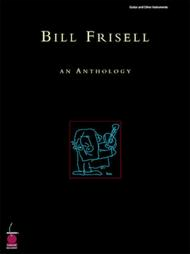 One of the most revered jazz guitarists around, Berklee alum Bill Frisell is celebrated for his distinctive, sophisticated sound. 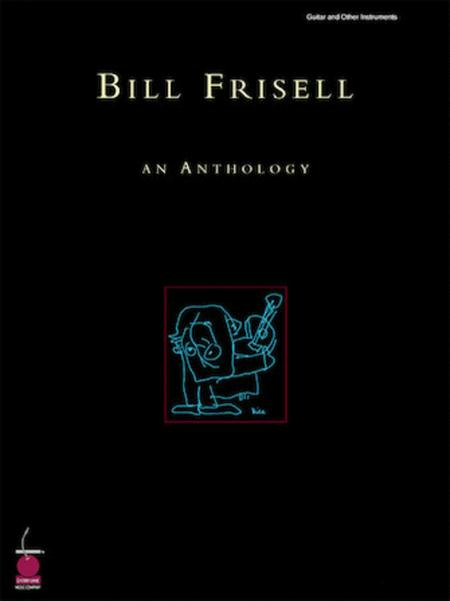 This must-have collection includes 79 top songs from throughout Frisell's prolific career, plus a preface, illustrations, a biographical timeline and a discography. Includes the tunes: 1951 * Again * Big Bob * Blues Dream * Brother * Goodbye * Hangdog * Lonesome * Pip Squeak * Poem for Eva * Rag * Verona * The Way Home * and many more. As a bonus, Frisell's hand-written arrangement of 'Hard Plains Drifter' is also included. have less songs and more transcription on each song then as it is now. I rated this book as 'Advanced' just because of the missing of the complete transcription. The transcription itself as published in the book is to be rated as 'Early Intermediate' I'm a bit confused about this book.